•	One of the best incentives for getting along with your neighbors is peace of mind. Imagine going out to work every day only to be greeted by a noisy neighbor who doesn’t respect you or your boundaries. When you cultivate good relationships with your neighbors, this won’t happen, as respect comes naturally when you work constructively together and help each other out. •	Disputes regarding trees planted between your two properties or figuring out which property your fence was built on will be a thing of the past. If you cultivate good relationships with your neighbors, you no longer have to worry about them making a big deal out of it or being a pain about what you want. •	In the event of a natural catastrophe, you’ll find that being on your neighbors’ good side and knowing more about them can help a great deal. Neighbors who appreciate and respect each other can get out of even the worst possible problems by working together. 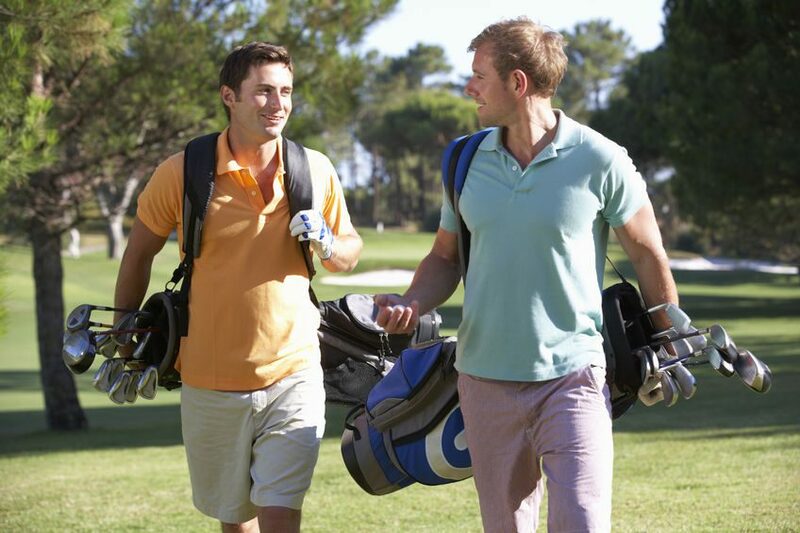 Moving to friendly neighborhood golf communities in Colorado is a great way to socialize with your neighbors – to get to know one another and bond over love of the game.